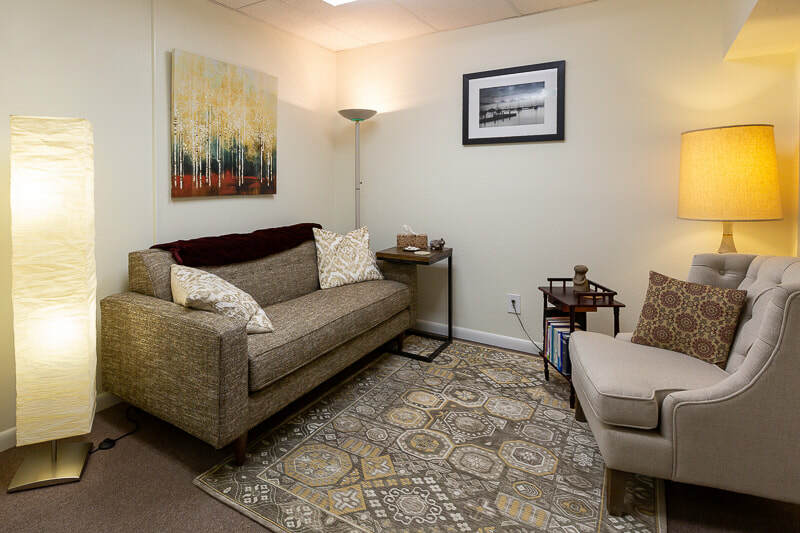 Making the decision to begin therapy is an important one and taking the step of making the first appointment can be difficult. In our first session, we spend most of our time talking about what is bringing you into therapy, some background information on the problem and what you are hoping to get out of working together. Your goals direct the work we do. My fee for the initial intake 50-minute session is $125 and $100 for subsequent 50-minute sessions. I also offer free 20-minute initial phone consultations to determine if we are a good match. I don't accept insurance but I can provide documentation you can submit to your insurance company for possible reimbursement for an out-of-network provider. If you have questions, please contact me or your insurance company. I require 24 hours (1 business day) advance notice of a cancellation, otherwise you will be charged a $50 cancellation fee. I accept cash, check and major credit cards.